Ensuring your settings have up-to-date info is really important. This is where you manage your account, your bank account details, credit card details, and your desired method of communication with your customers. Here’s a simple list of what you can update in your settings, and why it’s important! Find your settings page here. You can see what type of membership you have under Membership, on the left. Here, it’ll tell you how much you’re being billed, how often, and your next billing date. Your confidential credit card info is also here, as well as the categories that you work in. 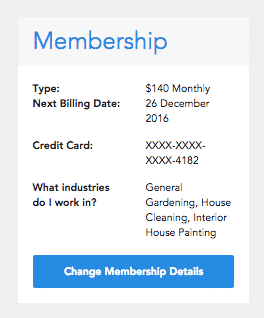 You can make changes by selecting “change membership details” underneath. 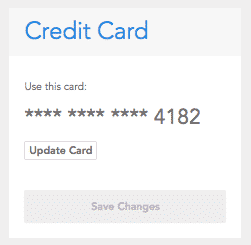 Underneath membership, you can add your bank account details, so your customers can pay directly to you. 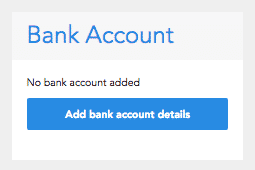 Simply click “Add bank account details”, and add your BSB, Account Number, and Account Name. All your general details are kept here in the middle. Add your name, email, and contact number, so you can be easily contacted by your customers, and to stay updated with any extra info. 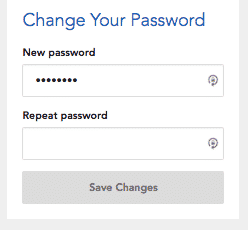 Change your account password below your details section in the middle. All your communication options are kept here. Select all that apply to you! 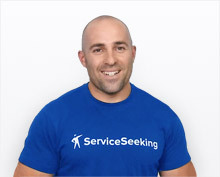 Keep up to date with ServiceSeeking.com.au news through newsletters. 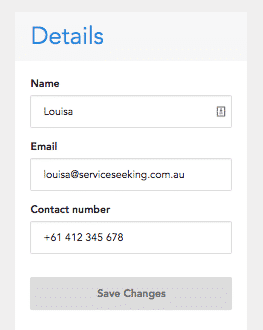 Ensure you select all the ways you want to be notified of leads, whether that’s via SMS or email. 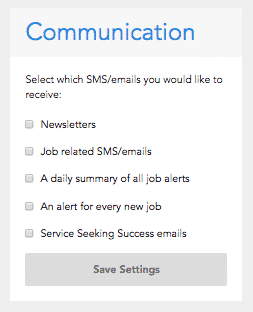 You can select to receive a daily summary of job alerts, and/ or an alert for every new job. 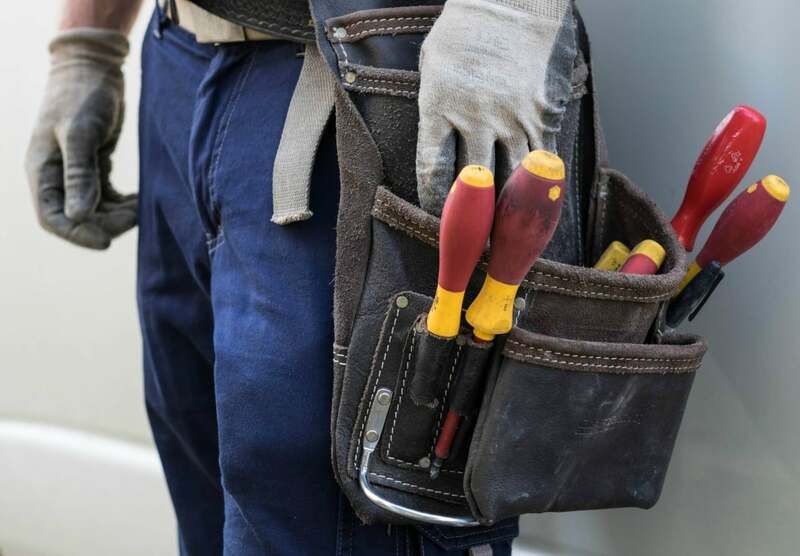 This will help you easily stay on top of your communications. You can update or change your credit card details below your communication settings. Don’t forget to save everything after you’re done!